The number of Miami passport offices is quite large if you include the greater metropolitan area. Below is a list of places where you can apply for a new passport in Miami, Florida. Be aware that most acceptance facilities require an appointment so be sure to call or schedule one online before going. You only need to visit a nearby application acceptance facility if you are applying for a new passport. Otherwise, you can send your application by mail. For other cities besides Miami, visit the Florida passport application acceptance facility list page. Routine service takes between four and six weeks to complete. Requesting expedited service can reduce the processing time to up to three weeks. 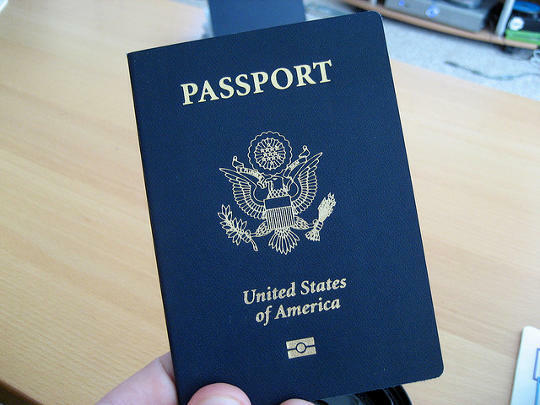 To get a passport within two weeks, schedule an appointment at the Miami Passport Agency. If no appointment is available or you cannot personally visit the agency, get a registered expediter to submit your application for you. Need to get a passport fast? Click here for expedited passports in 24-48 hours.